I am going to be really honest with this post as I explain how I got back to my per-pregnancy weight with no exercise! I am now 6 months postpartum and was back to my per-pregnancy weight right around 4 1/2 months. I will tell you I worked out only a handful of times because I just can’t find the motivation and I feel like I am starting over from the very beginning which makes it so hard for me. I know exercise is very very important and it helps me not only physically, but so much mentally too, so I am working on getting it back into my daily routine. That being said what you eat is even more important then anything else when it comes to loosing weight. I have Arbonne’s clean eating challenge to thank for teaching me so much about the foods I eat, how they affect my body, and what foods are better for me and why. Now, like I said I am going to be honest. I do feel that being in good shape prior to getting pregnant helped me not gain too much during pregnancy and also Robbie was on the smaller side. I also feel breastfeeding Robbie has helped me loose some of the weight because you do burn a lot of calories breastfeeding. BUT….Still being honest here. I ate pretty bad during my pregnancy. (morning sickness limited what I could eat, food aversions really deterred me from a lot of my healthy go-tos, and many of my cravings were sweets and chocolate!) Once Robbie was here I knew I wanted to eat healthier. I still struggled a bit with caring for a newborn and trying to cook healthy meals and trying to eat enough calories to continue breastfeeding. What helped me a lot is being prepared. Have the healthy snacks prepared and available and planned meals ahead of time! I made 10 crock-pot freezer meals the last week of my pregnancy, so some days I wouldn’t even have to think about dinner! *Snacks: Instead of chips or sugary granola bar for a snack I have nuts, Berry fruit salad, green apple with almond butter, hummus/guacamole and veggies, or homemade protein bars. *Lunch: No going out to lunch on my lunch break I bring a spinach salad. Lots of Pinterest recipes to switch it up so I don’t get bored! *Drinks: Drinking juice or soda use to be my go to, now I drink lots and lots of water, if I need to add a little flavor(without all the sugar) Arbonne hydration packets are yummy or if needing a little energy boost…Fizz Sticks! *Dinner: Instead of frozen or processed boxed meals I know eat fresh clean dinners thanks to the awesome recipes and grocery list they give me. Yummy, simple recipes that the whole family can enjoy! Simple changes like this have made a world of difference in my health, weight and how good I feel! If you are looking for a change you don’t have to wait! We have all the tools you need to stay on track, a Facebook support group and also provide you with grocery list and recipes! Save 40% off right now! Anyone even a little bit interested please email me, ericanicole603@gmail.com, for details and/or check out these other articles for more info! 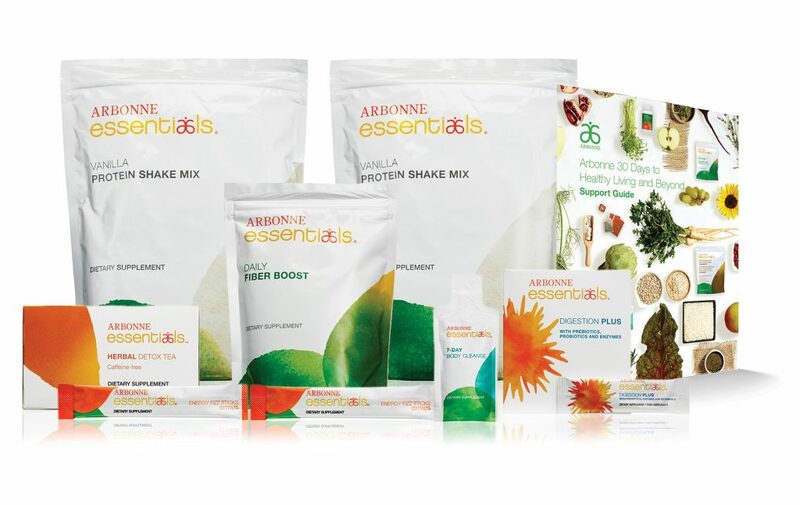 Why I love Arbonne’s clean eating challenge.